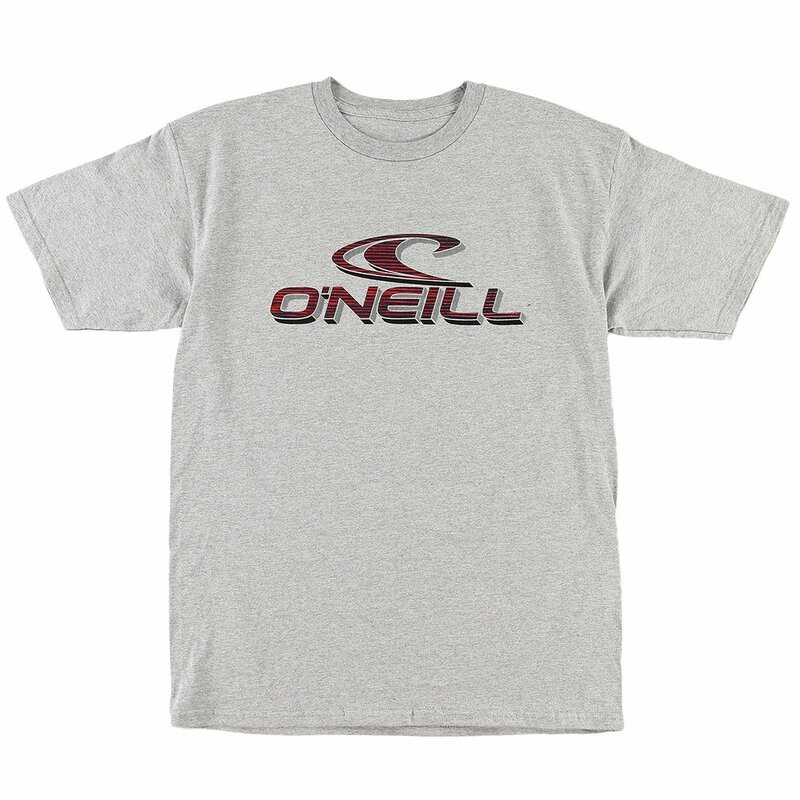 A basic logo T-shirt threaded for beach days and BBQs, the O'Neill One T-shirt will serve you well this summer. The ring-spun cotton gives this shirt a classic feel with a touch of extra softness. O'Neill has chosen an aesthetic palette of colors for the fabric and contrast logo for a look that pops to life. Slide this one on and know you look good.